Mondo, a UK based challenger bank, is raising £6 million to help fund it’s mobile-first vision of the future of banking. 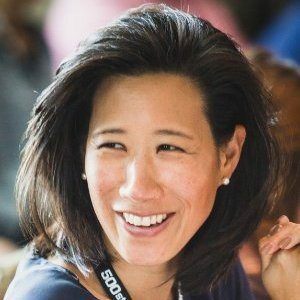 Mondo has already received commitments from leading venture capitalists including Eileen Burbidge’s Passion Capital, but as part of the funding round Mondo will be offering £1 million in equity on the Crowdcube crowdfunding platform. 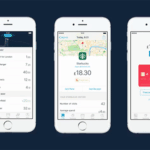 The offer on Crowdcube represents a 3.33% equity stake in the firm. In an earlier funding round, Passion Capital paid £2 million for a 22.2% equity ownership. 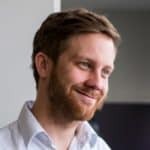 For the Crowdcube offer individual investments will be limited to £1000 per person as management expects strong demand. 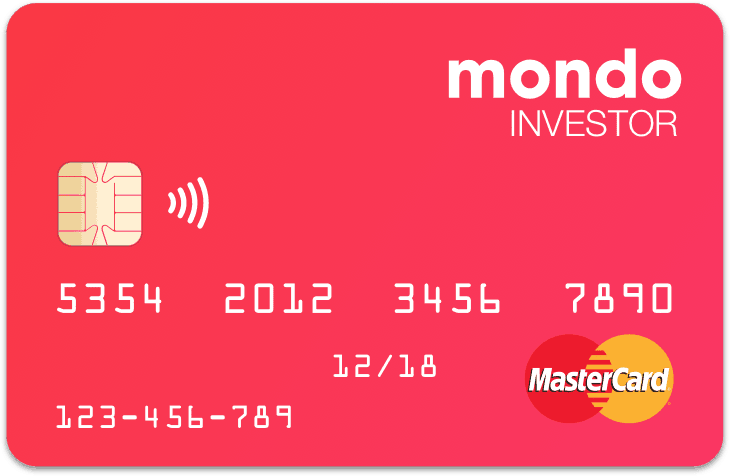 Mondo is accepting indications of interest prior to the offer launch on March 1st and will give registrants early access to purchase shares. 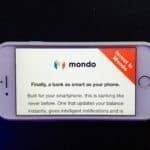 Mondo says it currently has enlisted 1500 beta testers of its service and boasts a waiting list of an additional 30,000. 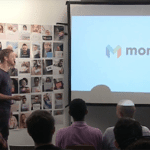 Mondo was founded by Tom Blomfield, the entrepreneur behind the founding of GoCardless, in 2011. Blomfield is joined by Paul Rippon, Gary Dolman, Jonas Huckestein and Jason Bates in co-founding the challenger bank. Banking in the UK today is largely dominated by a few very large financial firms. 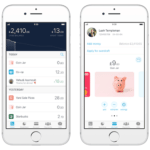 The UK government has encouraged competition in recognition that innovation must be driven by more agile Fintech companies.v There are approximately 68 million current bank accounts in the UK today. 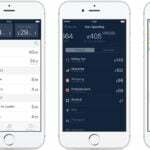 Mondo wants to attract as many of these consumers as they can by providing a superior more convenient service. 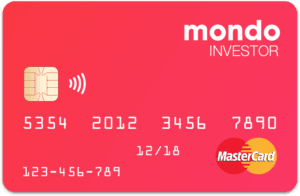 According to information provided by the company, Mondo has turned down investment offers from “notable international investors” to allow retail investors, and hopefully future customers, purchase shares in the startup digital bank. 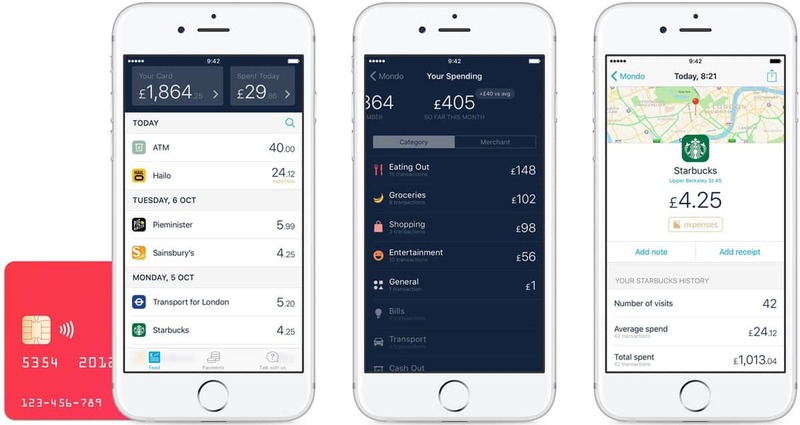 Mondo will use the new capital to accelerate its roll out and kick off its public launch later in 2016. 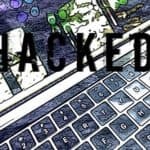 Mondo will be hiring additional personnel, building out IT and aggressively push PR and marketing in advance of the launch. 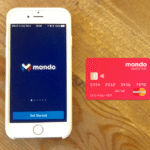 Mondo submitted its application for a banking license to the PRA and the FCA late last year and expectations are for approval to arrive in the coming months. 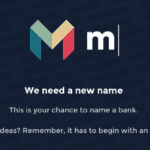 Blomfield, CEO of Mondo states, “We’ve been called a bank for people who hate banks. 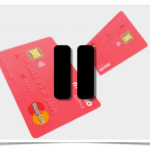 The offer for Mondo shares will be paired with a “Mondo Investor” Mastercard prepaid debit card. Investors purchasing shares on Crowdcube will also leapfrog the waiting list for access to the digital banks services. 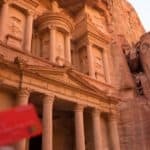 This entry was posted in Global, Offerings and tagged challenger bank, crowdcube, eileen burbidge, gary dolman, jason bates, jonas huckestein, luke lang, mondo, passion capital, paul rippon, tom blomfield, uk, united kingdom. Bookmark the permalink.